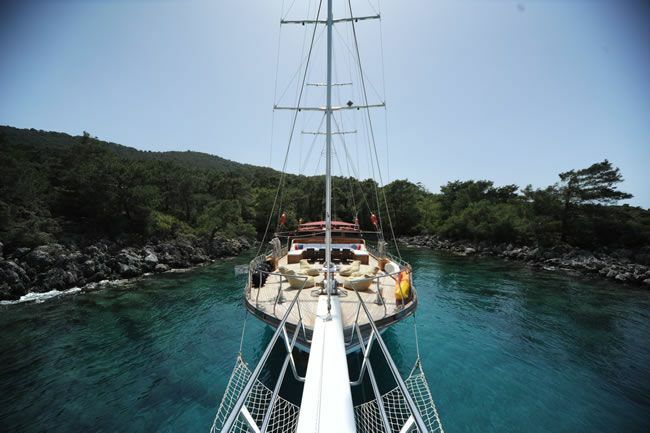 Spend your day on a wooden gullet, cruising gently between the islands of Oludeniz and enjoy your drink. 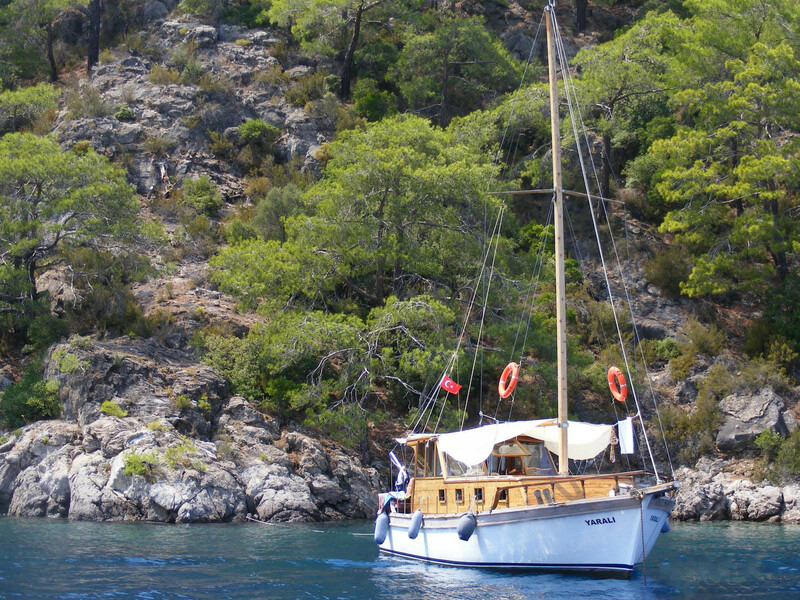 All inclusive boat trip is a full day boat trip runs at Oludeniz area. 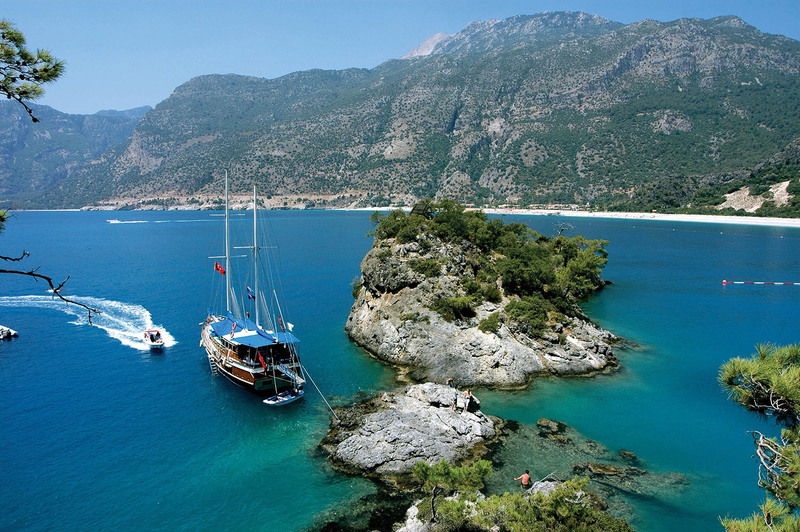 Tour is s fantastic day out boat trip where you will gently cruise Oludeniz and Six Island Bay. 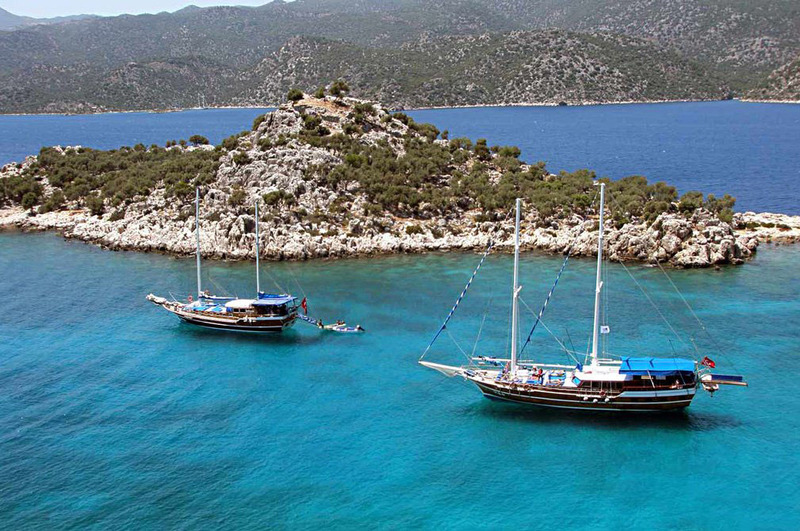 There will be plenty of stops for swimming and you will also explore the historical islands and beaches. 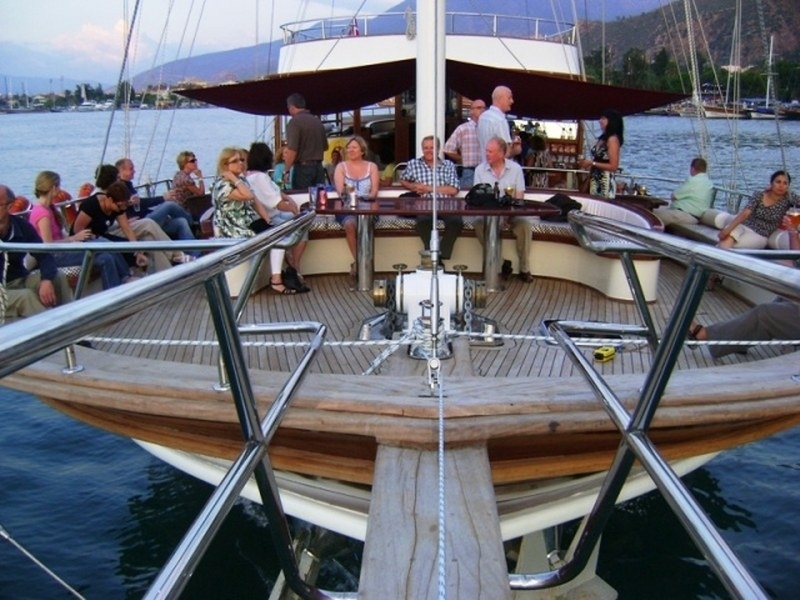 Lunch will be served on the deck and all of your soft drinks, wine, beers and spirits are included in price. 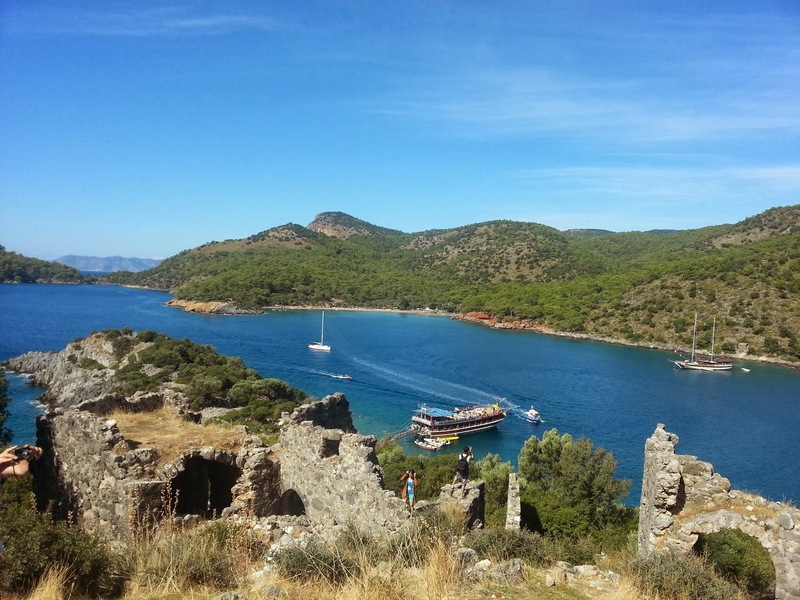 This tour only runs on Sundays and boat has a capacity limit so be quick to book your place and don’t miss this relaxing, lazy boat trip day.